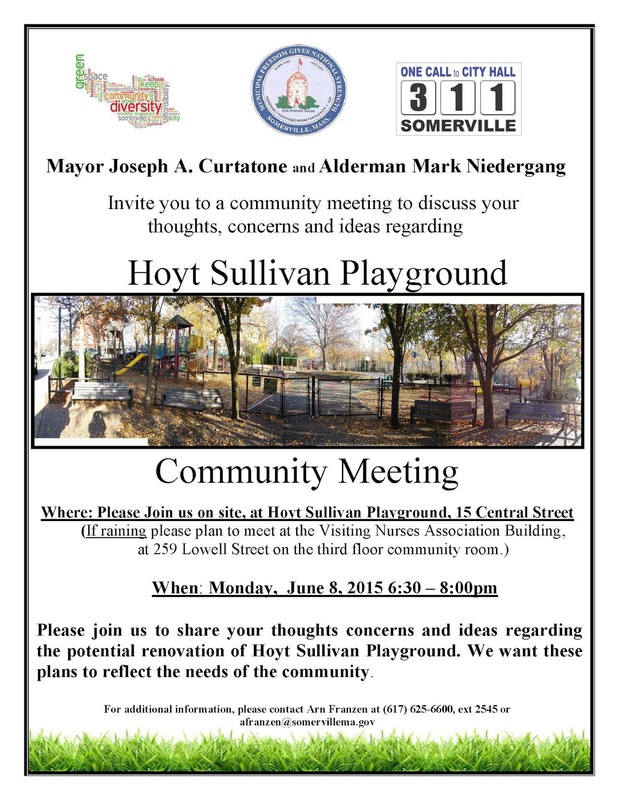 For those of you playing at home, Alderman Neidergang and I toured Hoyt-Sullivan, as well as, Junction Park to brainstorm renovation ideas for both spaces. 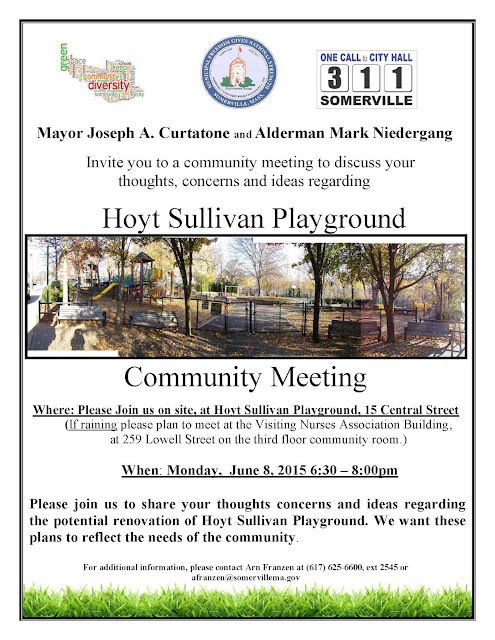 Although the discussion for Junction Park is still pending, the City would like our vision for Hoyt-Sullivan. The City had previously held meeting(s) about the green spaces in our City - a conversation that included these two Ward 5 gems. Please feel free to share this post and/or the official meeting flyer below with anyone interested in participating in this exciting discussion.